The Twilight Zone, as every fan knows, is home to many wild settings that exist only in our imaginations. 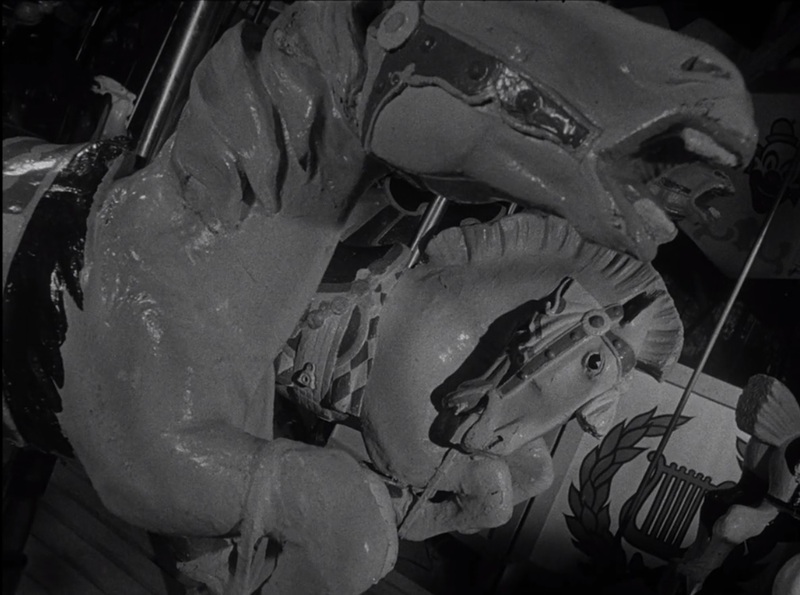 But one of the most magical is very real: the carousel in Rod Serling’s hometown of Binghamton, NY. No, the much-beloved episode “Walking Distance” wasn’t actually filmed there, but this is the very carousel that Rod rode as a child. His nostalgia for that simple ride led him to feature a carousel rather prominently in the conclusion to that bittersweet story. My disappointment over Syfy ditching the July 4th marathon was, I’m happy to say, fairly short-lived. 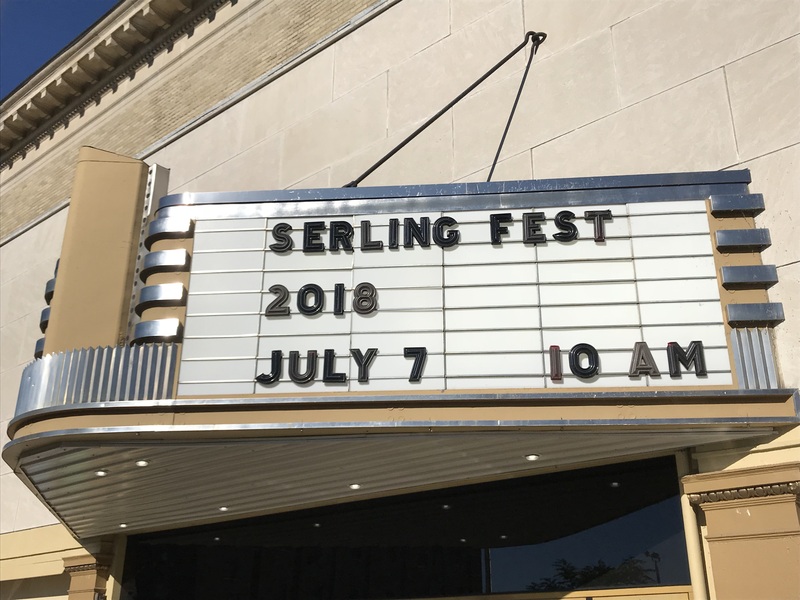 On July 5, I hit the road for “Serling Fest 2018” in Rod’s hometown of Binghamton, New York. It was a first for me. I’d never been there before. Surprised? I don’t blame you. Considering how long I’ve been fanning publicly over Serling’s work (starting when I set up my Twitter page in September 2010), you’d think I’d have visited long before now. But the timing or the money (or both!) was never right — until now. It was a long drive (four hours one-way), but well worth it. It’s one thing to read about Serling’s childhood experiences, or to view pics online. It’s another to walk the streets he did and reflect on the fact that you’re in the very spot where, for all intents and purposes, The Twilight Zone was born. I’ve been running this blog for almost three years now, but I’ve never written about anything other than the works of Rod Serling. Until today. I’m making an exception because I don’t just believe in the past when it comes to high-quality science fiction. I believe in the future as well. 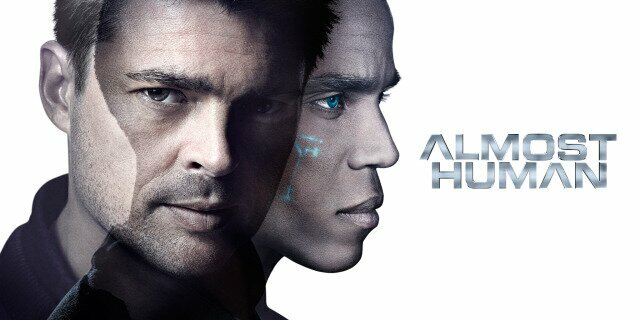 And for my money, the series Almost Human is a prime example of that future. I’m not putting it on a par with The Twilight Zone, which is in a class by itself. But Almost Human is a show that can make you laugh and make you think. Most of all, it’s a show that keeps you entertained. Rod Serling, as fans of The Twilight Zone well know, was a master of dialogue. Veteran actors such as Jack Klugman (“A Game of Pool”) often spoke of what a treat it was to act out one of his scripts, which were filled with pithy observations and stinging critiques. Interesting, then, that he also wrote an episode titled “The Silence.” It concerned a memorable wager: Stay silent for a year, and win $500,000. Of course, in real life, the silent treatment isn’t quite as hard to coax from some people. They’ll do it for any number of reasons. I know that feeling well. Two years ago today, I decided that my Twitter page, @TheNightGallery, wasn’t enough of an outlet for this fan of all things related to Rod Serling and his legendary TV series, The Twilight Zone. It was time to try my hand at blogging. The result? “Shadow & Substance”. So why would a Serling fan use the Twitter handle “@TheNightGallery” and not something Zone-related? 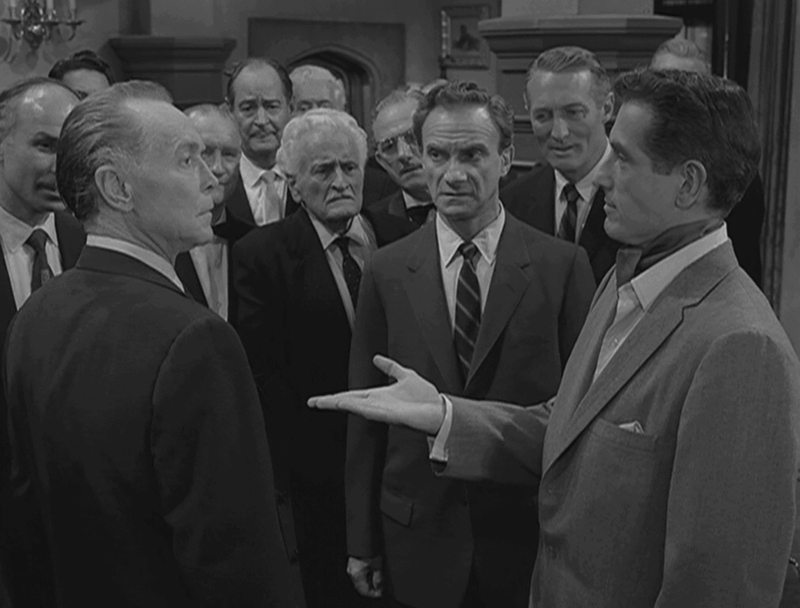 Because when I set up the page in September 2010, I envisioned it as a defense of Serling’s other anthology — which has an unfair reputation as The Twilight Zone‘s ugly step-sibling. There’s no question that TZ is the superior show. The routine excellence of the writing, acting and directing is legendary. It’s the reason we’re still watching and enjoying those excursions into the fifth dimension half a century later. If you enjoy the quotes and trivia I post daily on @TheNightGallery Twitter page, you’re not alone. 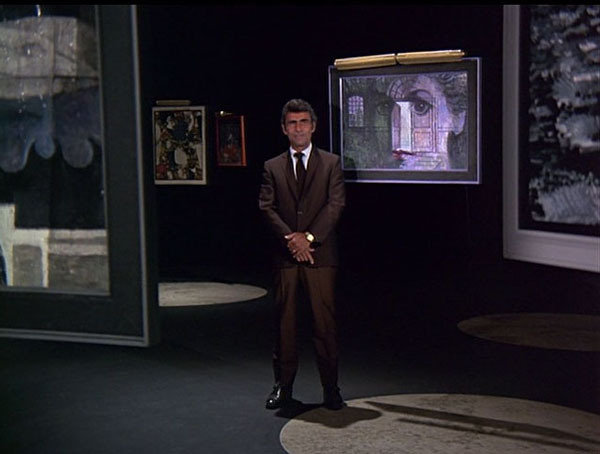 Rod Serling has been gone since 1975, but his work — from his teleplays and movies through The Twilight Zone and Night Gallery — lives on. Indeed, it continues to attract millions of fans around the world, including many (myself included) who weren’t even born when The Twilight Zone first aired.